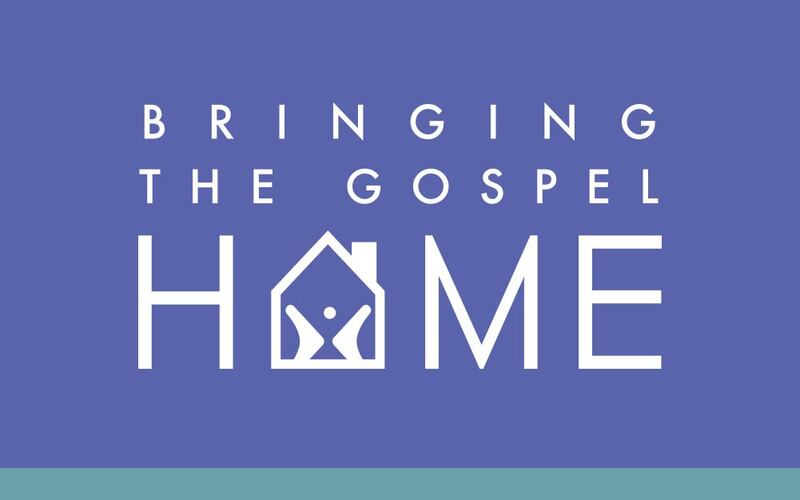 Make plans to join us for our Easter services as we remember and celebrate together what Christ did for us on the cross. 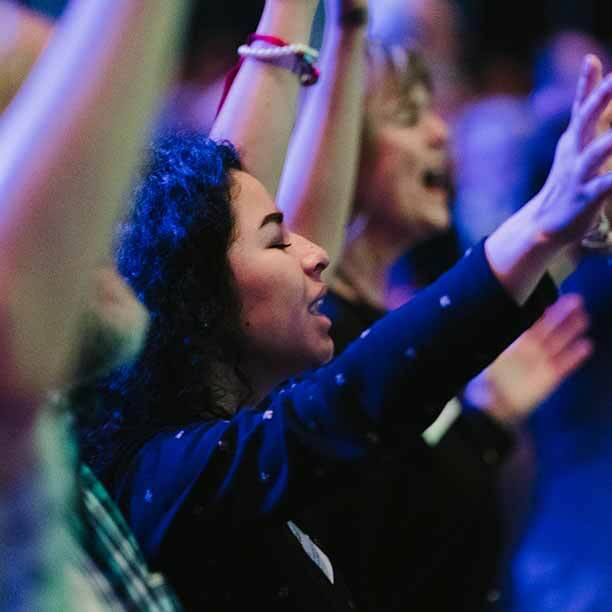 There are several services and locations for you to choose from, so be sure to grab some invitations so you can invite and bring someone who doesn’t know the Lord. 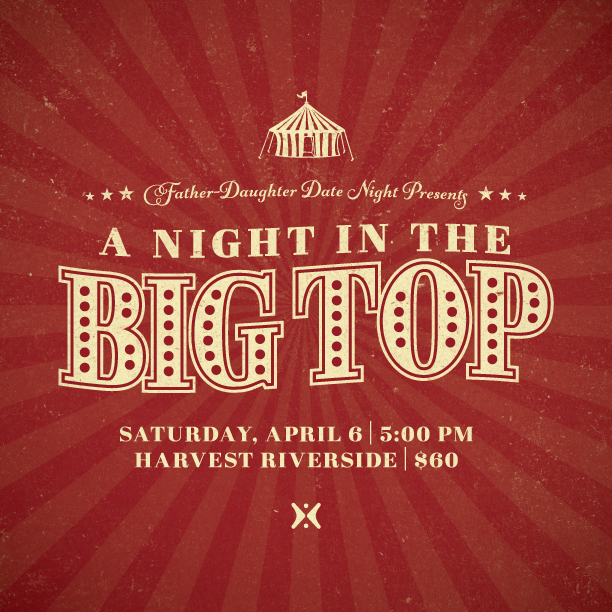 At this year’s Father-Daughter Date Night, attendees will have a great night out as they make lasting memories. 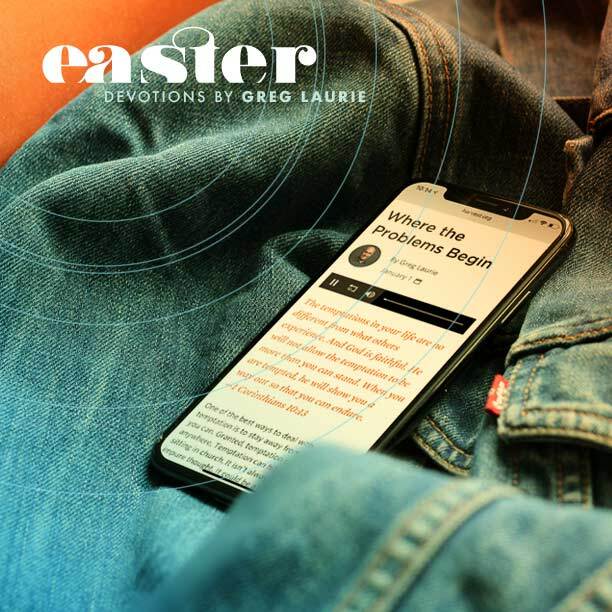 Receive resurrection themed devotions by Greg Laurie each morning starting April 8–20. 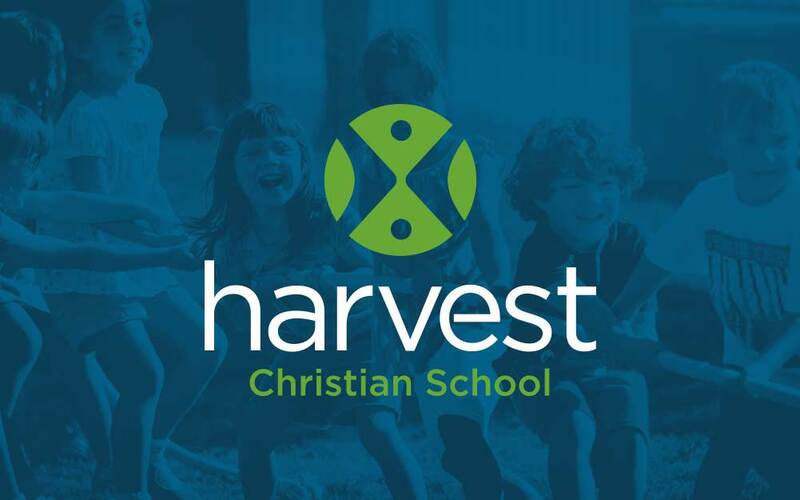 Everything we do at Harvest is because of you! 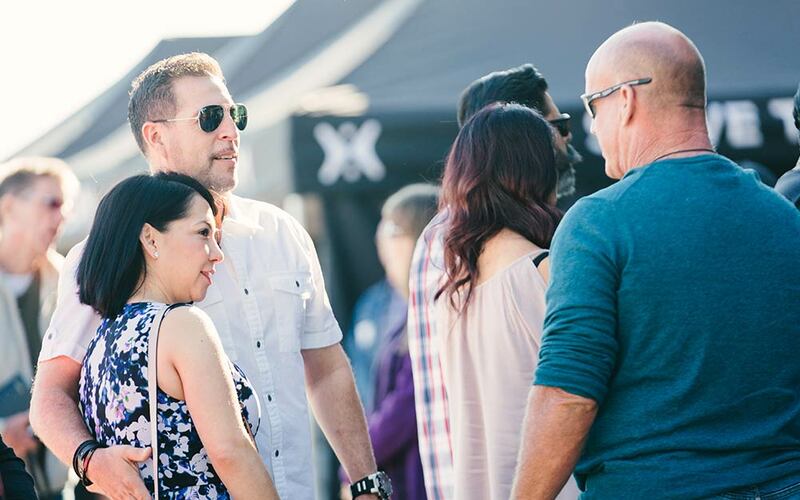 Your financial support keeps our church growing and helps reach our community with the gospel.